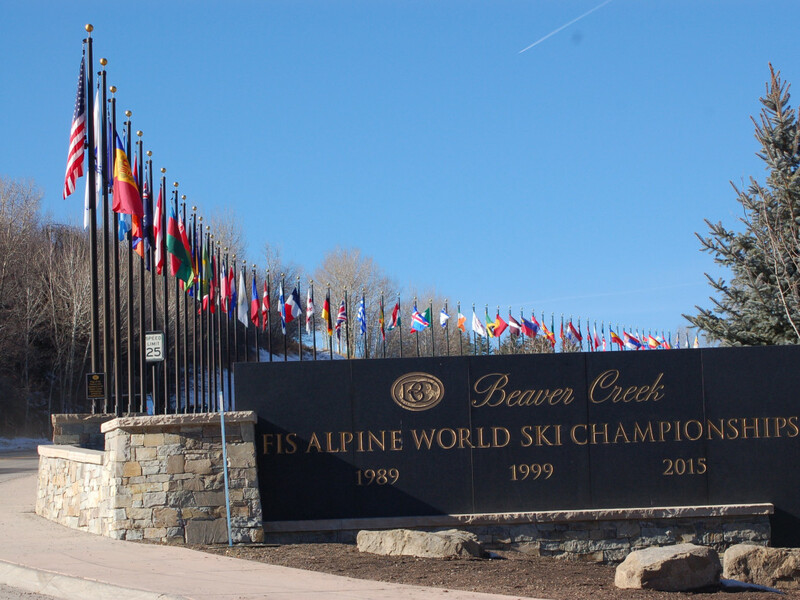 The countdown is on: Thousands of ski racing fans are set to descend on Colorado for the 2015 FIS Alpine World Ski Championships, which take place in Vail and Beaver Creek from February 2-15. For the uninitiated, this is a pretty big deal in the ski community. The competition is second only to the Olympics in size, with more than 600 athletes from 72 countries making the pilgrimage to battle it out on our snowy slopes. 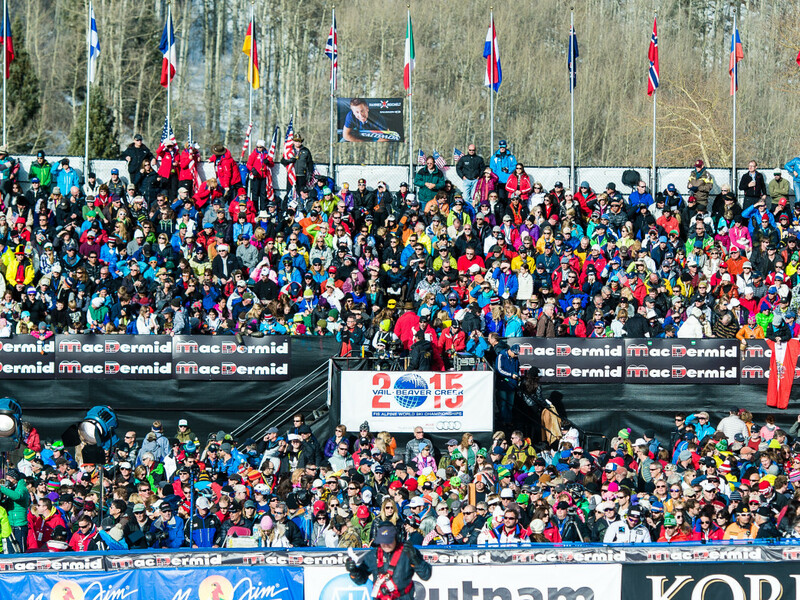 It is only the fourth time this biannual event has graced U.S. soil, and even if you don’t have a penchant for ski racing, it’s a prime chance to witness the spectacle of a cultural melting pot in the name of sport. Plus, U.S. standouts Lindsey Vonn and Bode Miller will attend (though Miller’s ability to compete might come down to the wire as he recovers from a November back surgery). 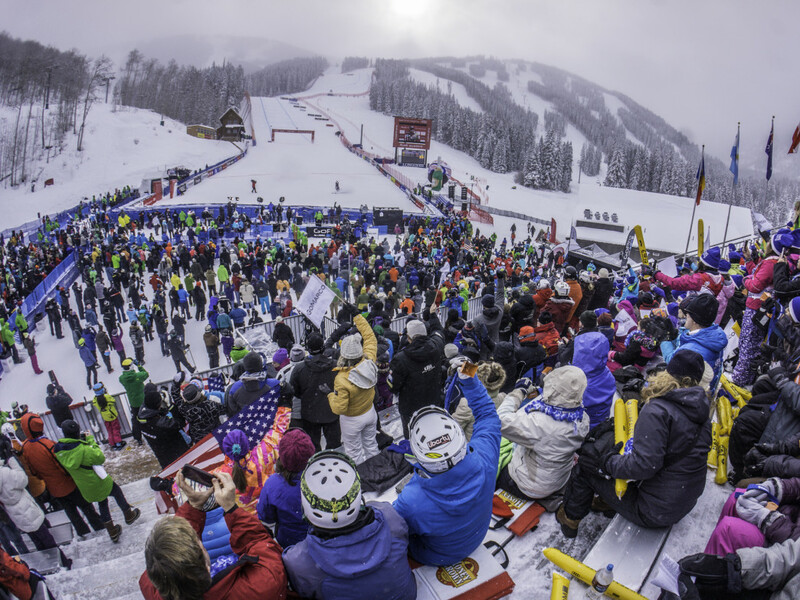 A quick primer on the action, both on the slopes and off: Beaver Creek is race central (with some parties, too), while Vail is party central (with some races, too). Not wanting to miss out on the fun, Avon is hosting a daily street fair. And there’s free transportation to cart you from town to town, so you don’t have to fret about parking or having too many beers. First, a rundown on the races. 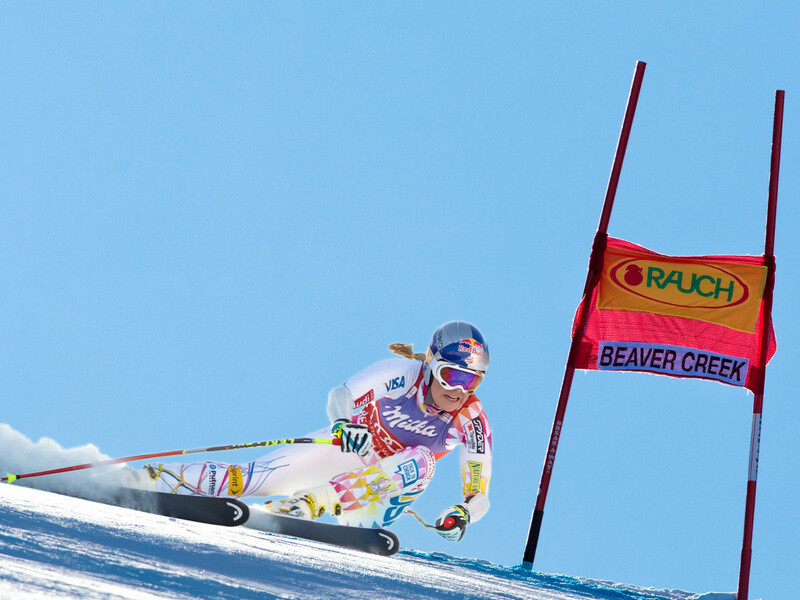 The World Championships feature five types of racing: Downhill, Super-G, Giant Slalom, Slalom, and Alpine Combined. All involve blazing as fast as possible down the mountain and carving around gates. Downhill is almost a straight tuck the whole way, slalom makes a lot of tight turns, and the others are somewhere in between. (If you need a review, check out these descriptions of the ski race types.) All make for good spectating, so bundle up and head to the hill. You can view the finishes from Red Tail Stadium at Beaver Creek. It’ll be a full house, so arrive early to get a seat. There’s a free bus from Beaver Creek Village. Or you can ski or snowshoe up Trail 2015, which will take about 45 minutes. For a real thrill, ride the lift up and then stake out a spot along the course. (You’ll need a lift ticket.) Racers will fly past at 75-80 miles per hour, so try not to blink. Vail Village is also hosting some races—at Golden Peak, including a team event on February 10 and the Korbel Charity Cup the next day. More importantly, Vail is firing up the festive action. Opening and closing ceremonies, plus nightly medal ceremonies and concerts, take place at Championships Plaza—otherwise known as Solaris, for those familiar with Vail. When the G-rated activities start to wind down, mosey over to Samana, the official Vail 2015 nightclub. If you prefer live music to DJs, then Shakedown Bar is the spot. 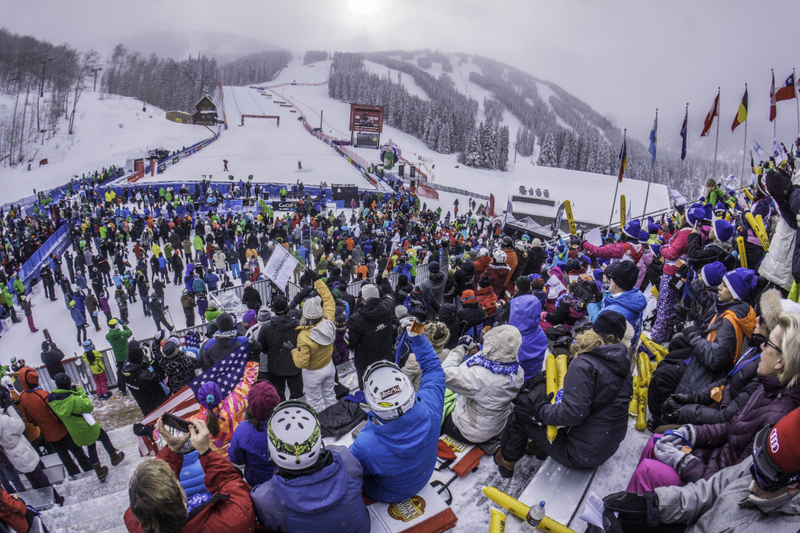 Vail and Beaver Creek can be spendy, so download the free 2015 World Championships mobile app to tap into local deals. To avoid paying for parking, either park for free in Beaver Creek and take the free shuttle, or in Vail nab one of the North Frontage Road spots in West Vail and hop on the local bus. If you want cheap eats, hit up La Cantina, a locals’ secret in the Vail Village parking garage just below the bus station. For après, Vendettas and The Red Lion are legendary. No discussion of Vail ski life would be complete without mentioning Helmut Fricker, the German alpenhorn player who gets rosy-cheeked, and belts out jolly tunes at Sarah’s Lounge in the Christiania Lodge, just east of the fountain at Vail’s base, every Friday from 4:30 to 6:30 pm. Head over there in your favorite ski sweater. Everything is free and open to the public. For details on how to make the most of the festivities, visit the 2015 FIS Alpine World Ski Championships website. Accommodations are bound to be tight, so consider crashing at a friend’s, if possible, or browse last-minute lodging deals. You could even pop over from Breckenridge for the day, or think about staying down valley in Edwards.